Condev’s Gold Coast-based managing director Steve Marais predicts a grim outlook for the construction industry in 2018. 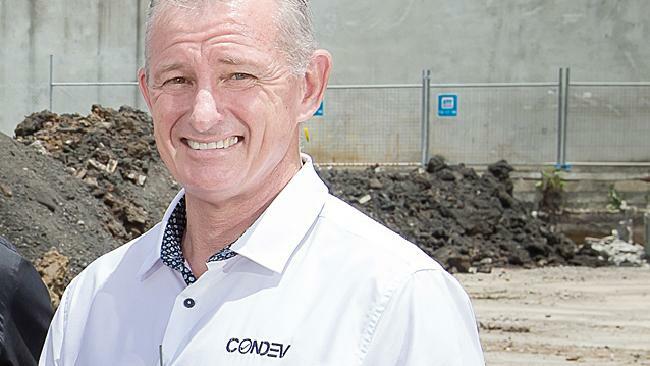 A RESPECTED Gold Coast building firm boss says recent collapses are the "tip of the iceberg" and predicts 2018 will be a "bloodbath" for construction companies. Condev Construction managing director Steve Marais said the industry was in a perfect storm of increased red tape, inexperienced build firms putting in low-ball tenders accepted by developers and low single-figure margins on jobs. Mr Marais, in the game 40-plus years including 15 on the Gold Coast, said operating a mid-tier building company right now was one of "the most difficult challenges someone can face". "A lot of people come in thinking it's an easy way of making money and grow too soon exponentially and it's usually a sign they'll be in trouble in two years time. "Developers don't adequately scrutinise people's skill level and capacity to deliver. It's more so on the Gold Coast. 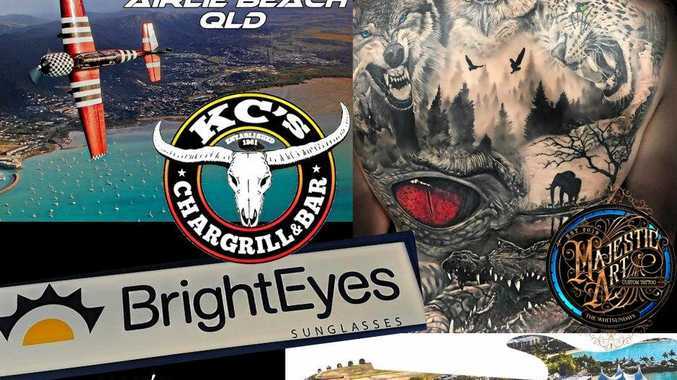 The Brisbane market is more mature than Gold Coast."